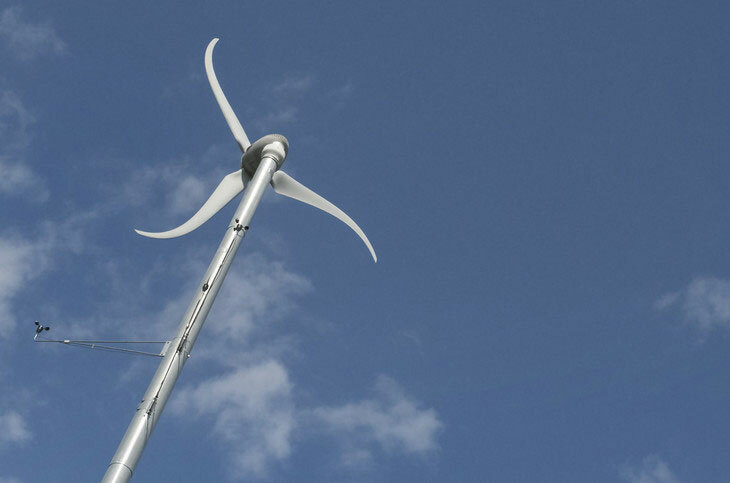 To build more efficient wind farms, designers must take into account wind speed and turbine spacing, as well as land size, geography, number of turbines, amount of vegetation, meteorological conditions, building costs, and other considerations, according to the researchers. A model depicting the wake of a wind turbine. Image: Figure altered from the original publication by Soheil Pouraltafi-kheljan, Amirreza Azimi, Behnam Mohammadi-ivatloo, and Mohammad Rasouli.